Borgarfjörður is located in the west fjords of Iceland and is home to the nearby town Borgarnes. 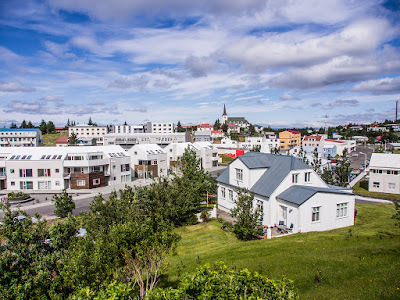 Borgarnes has 2,000 inhabitants and is located 75 kilometers from Reykjavik, and has lots of fantastic activities on offer for visitors, especially in the summertime. For a delicious hearty breakfast, the bakery Geirabakarí is the ideal place to eat. 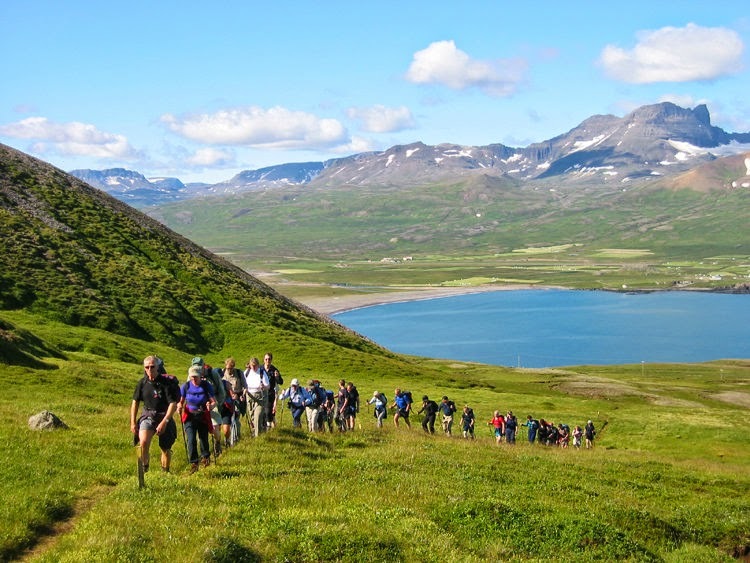 For some after breakfast exercise, you can take a walk in Skallagrímsgarður Park, go hiking in Einkunnir or climb the mountain Hafnarfjall. 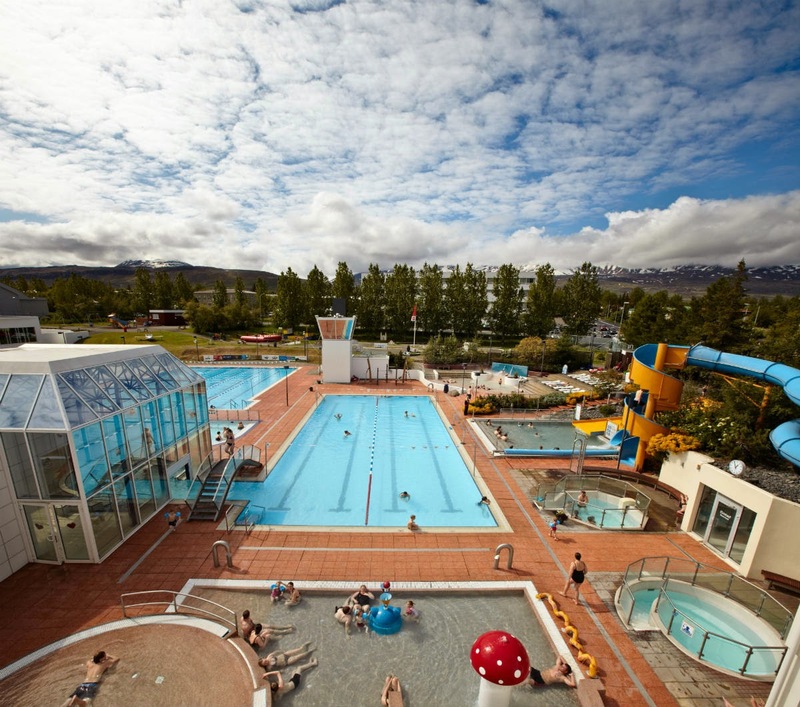 For a more relaxing activity, you can visit the exhibition of birds and photography at the Museum of Borgarfjörður or swim and chill out in Borganes swimming pool and hotpot. 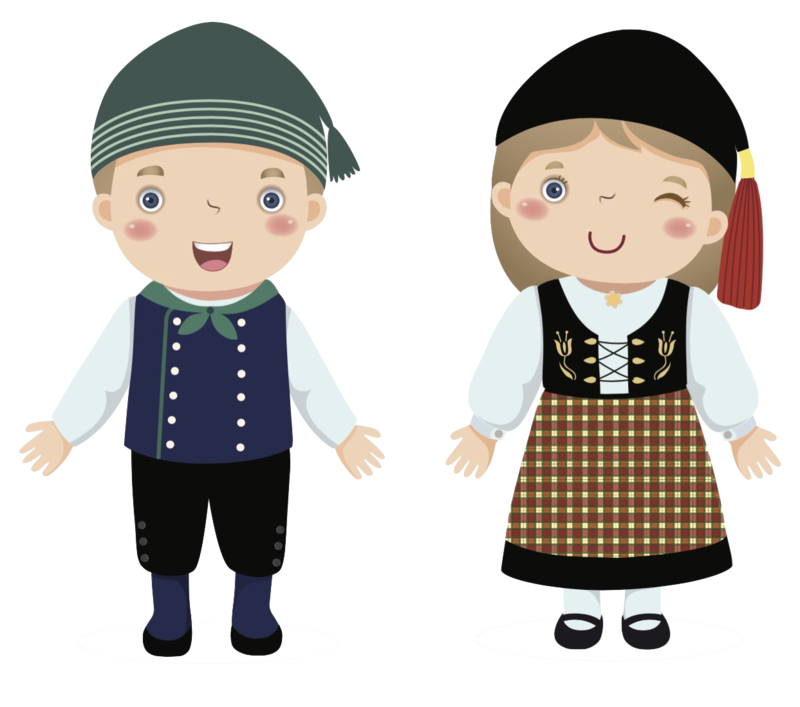 For a fun-filled day for the kids take them to the Bjössaróló playground or the center of puppets Brúðuheimar! We highly recommend a visit to the Borgarnes colonization museum that offers two permanent exhibitions: one on the saga of Egill and the other on colonization, based on two books, "The Icelandic Book" and "The Book of Colonization." 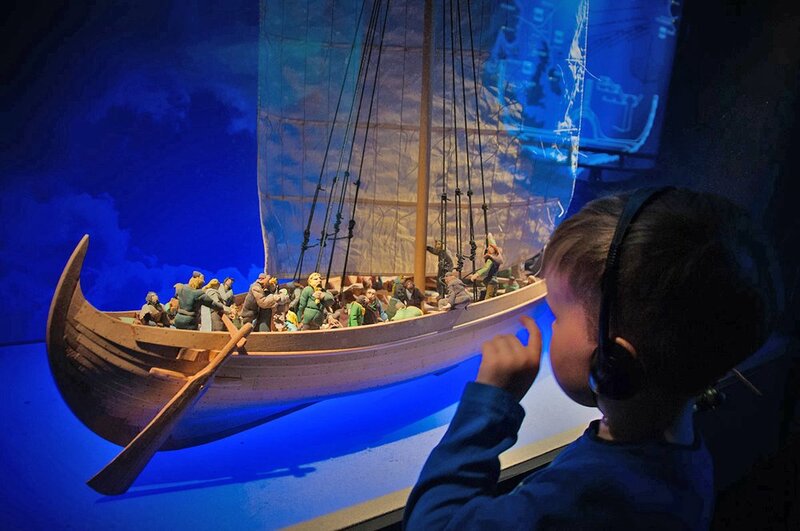 The exhibition tells us about the discovery of Iceland, the arrival of the Norwegian Vikings and the establishment of the first parliament in the world, Althingi. This beautiful museum includes a great coffee shop that serves local products and home-made foods. 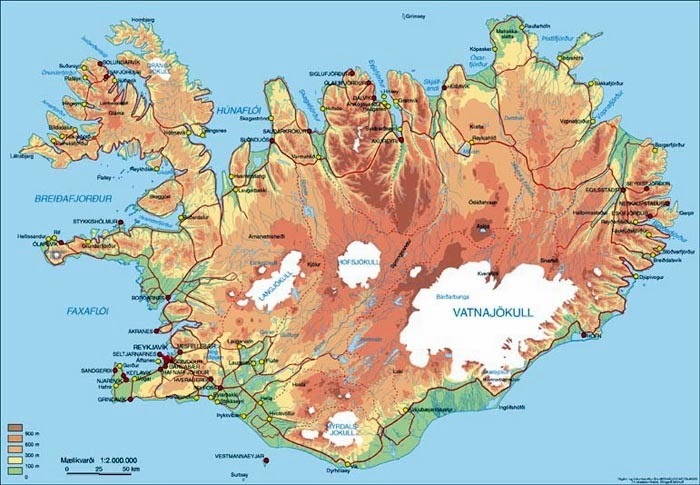 Most of the Icelandic sagas take place in the west of Iceland, including the saga of Egill, which tells the story of Egill Skallagrímsson, who was a poet and a fighter, and the son of one of the first Norwegian settlers. Borg á Myrum is the farm (and the church) where Egill Skallagrímsson spent part of his life: it is located just north of Borgarnes on Route 54. On the farm site, you can admire the sculpture "Sonatorrek" (the irreparable loss of a son, according to the poem Egill Skallagrímsson) of Ásmundur Sveinsson. The poem tells how the poet lost both his sons; Gunnar died of fever and Böðvarr in a storm. 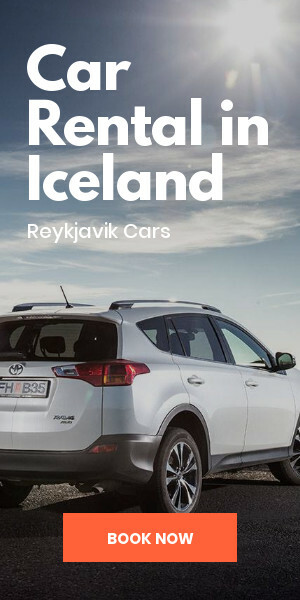 If you wish to continue a historical and literary journey, Reykholt will put us in the shoes of the Icelandic writer from the thirteenth century Snorri. The Snorrastofa Cultural Center is full of information about the writer and his work. 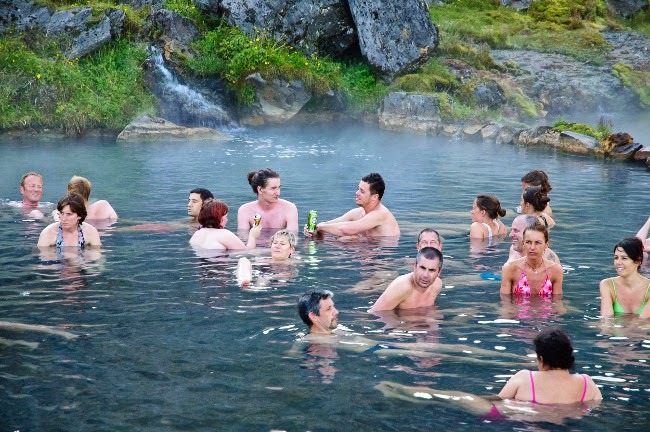 Near Reykholt, don´t miss Europe's most powerful hot water source Deildartunguhver. At Hvanneyri, east of Borgarnes, the agricultural museum presents the history and culture of agriculture in Iceland, especially in the last two decades. 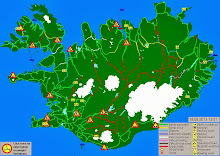 The Agricultural University of Iceland is in Hvanneyri. Just north of Bifröst in Norðurárdalur, there are two small craters: Grábrók and Grábrókarfell that form a beautiful walking trail. An easier access walk is the Glanni waterfall near Bifröst with a lovely view. 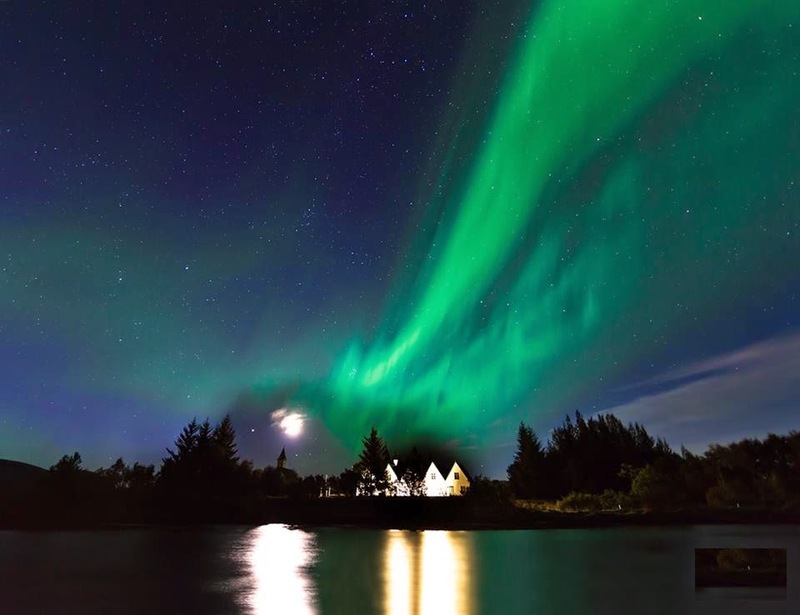 Located in a narrow valley between the fjord and the Hvalfjörður Reykholtsdalur Valley, Skorradalur Valley and Lake Skorravatn there is a beautiful forested area, something rare in Iceland. 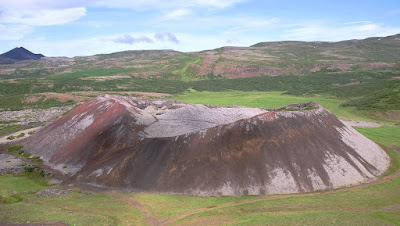 At the lake, you will also see the Skarðsheiði volcano (1041 meters). 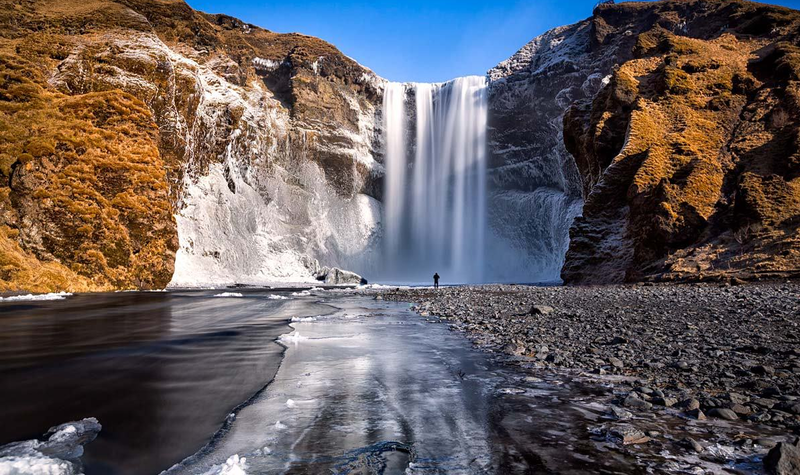 On the way between Borgarnes and Húsafell, you can see the magnificent waterfalls Hraunfoss and Barnafoss. Also, Húsafell, caves, and lava Surtshellir Víðgelmir are worth a visit. 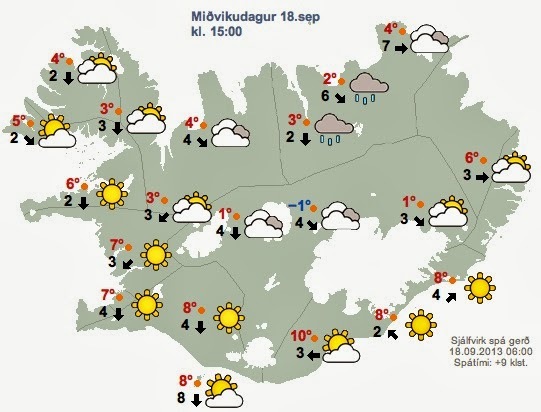 Souvenirs from Iceland - What to bring home?